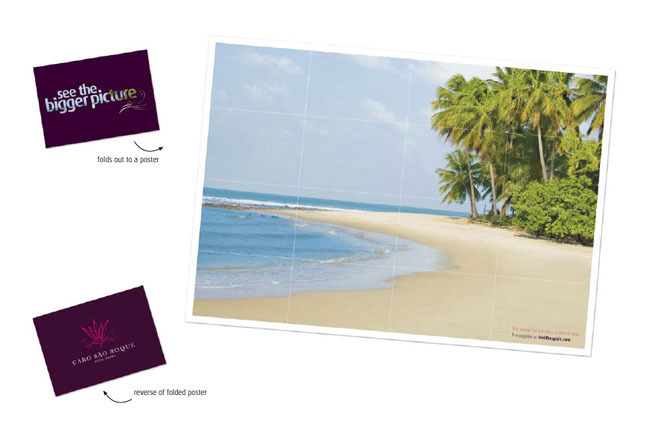 Working with Maverick Advertising and Design, we were charged with creating a new brand for a luxury Brazilian resort; one that was also to feature David Beckham branded sporting facilities. 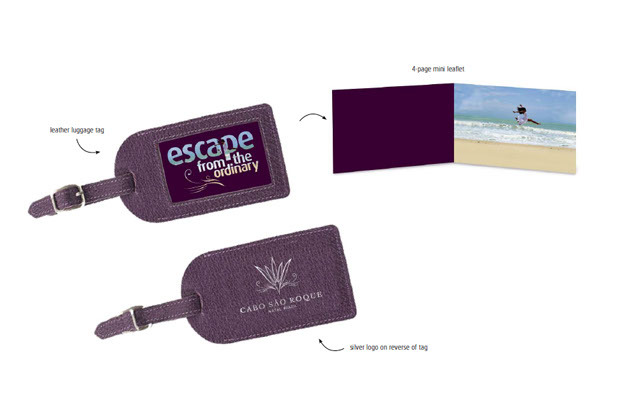 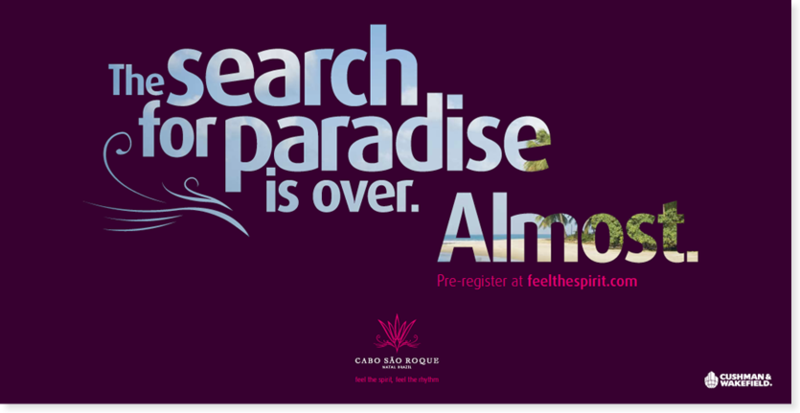 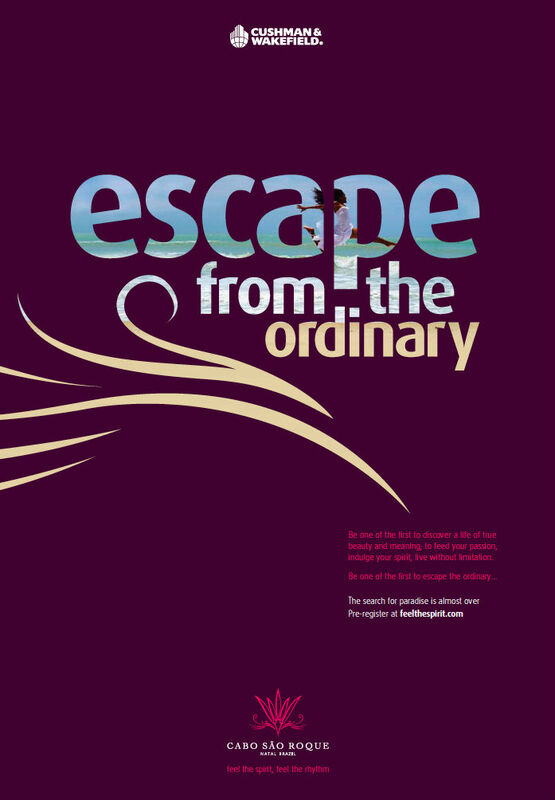 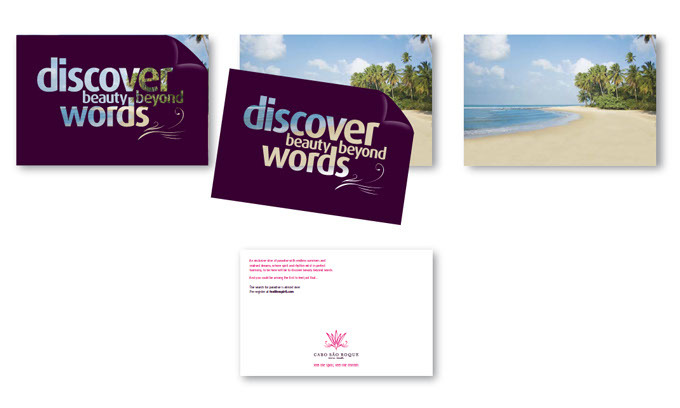 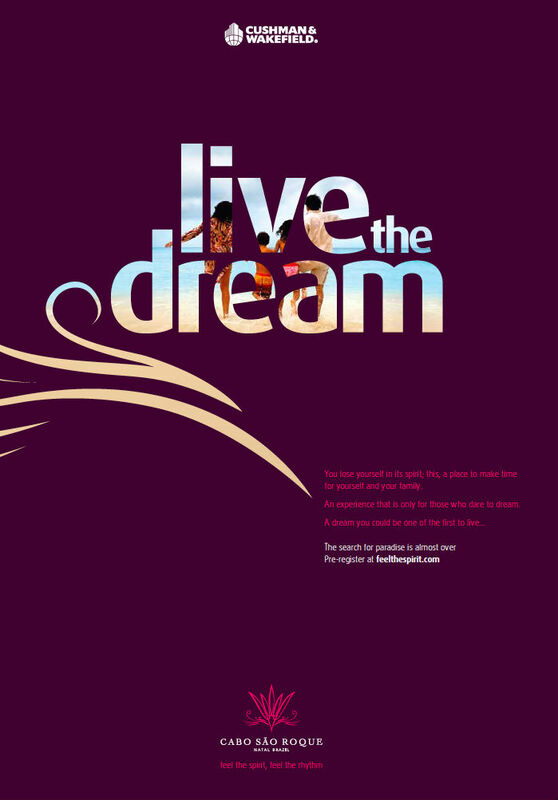 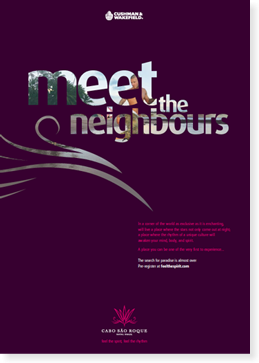 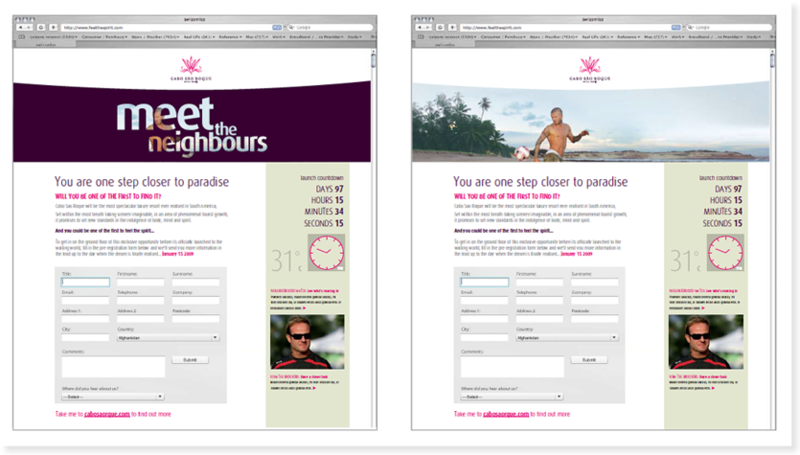 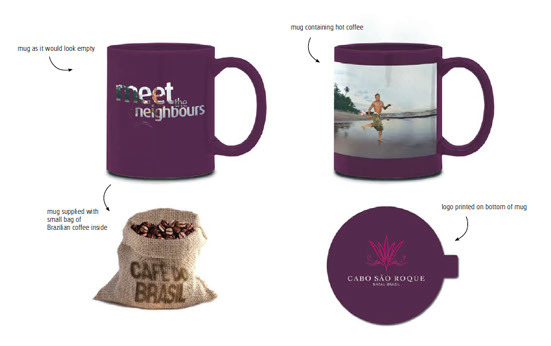 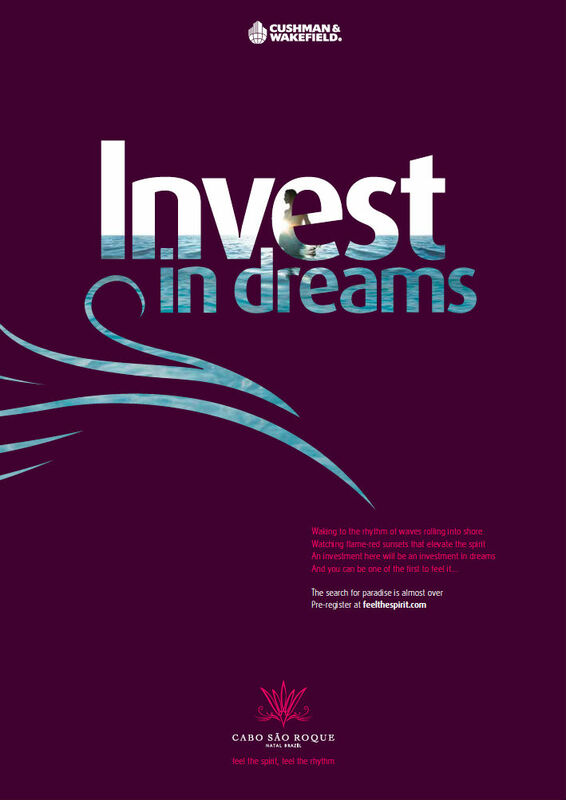 I put together copy, creative concepts and scripts that formed part of an integrated online and print campaign - all designed around the strapline 'Feel the spirit, feel the rhythm', which took into account the carnival image of the Brazilian riviera, together with the rich history of the area, and the indulgent luxury of the lifestyle on sale. 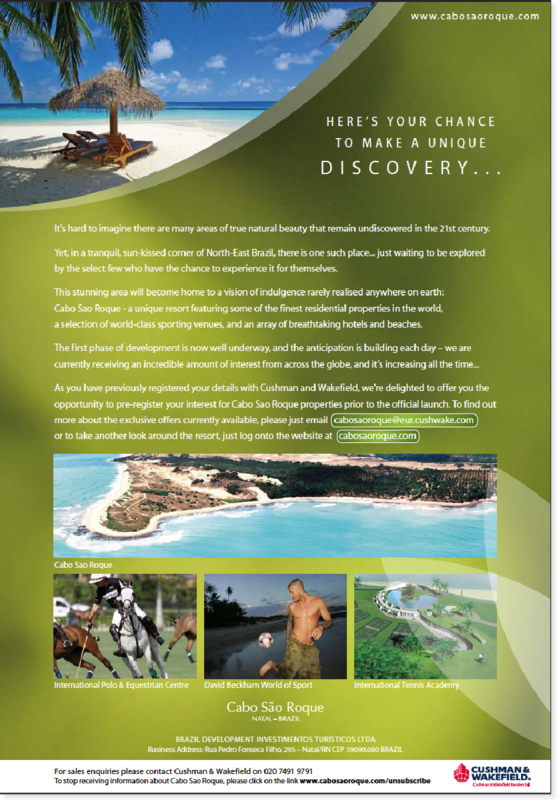 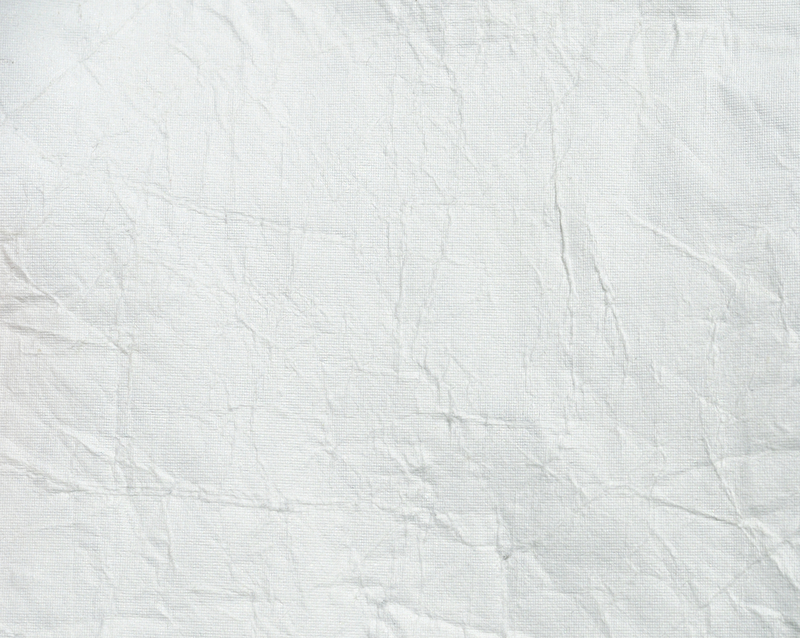 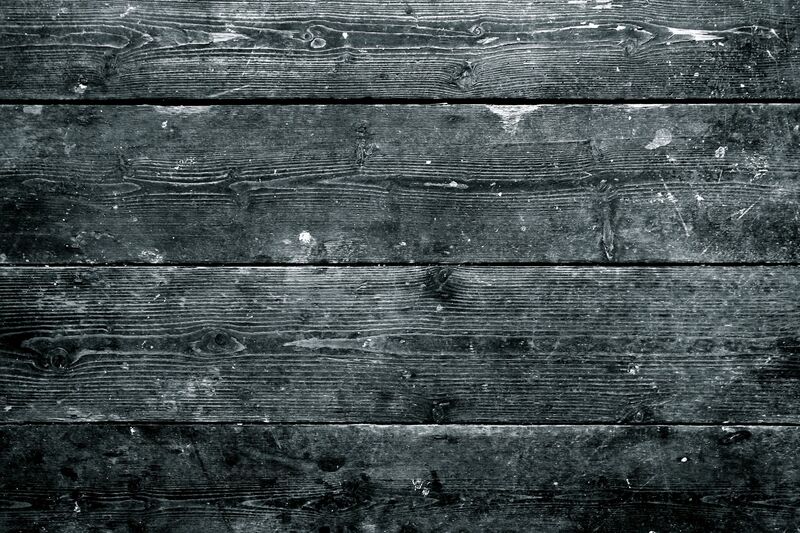 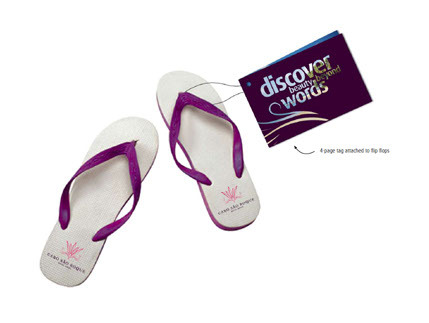 The initial stage of the campaign was hugely successful globally, and phase one is due to open in early 2013.